BAR HARBOR — The MDI Biological Labratory will hold its next MDI Science Cafe at 5 p.m. Monday, Feb. 11 at the Jack Russell’s Steak House and Brewery, 102 Eden St. 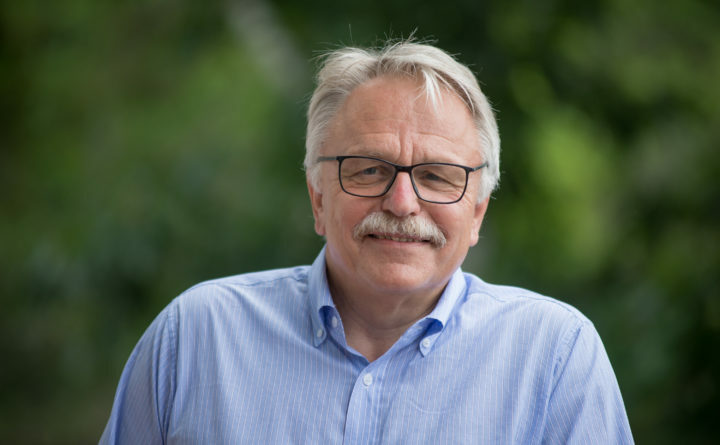 The topic of discussion will be “Chronic Kidney Disease: The Hidden Danger of Diabetes.” Hermann Haller, M.D., president of the MDI Biological Laboratory will lead the talk. Haller is an internationally renowned physician-scientist and a specialist in nephrology, the branch of medicine that deals with kidney disease. 30 million American adults suffer from chronic kidney disease (CKD) and millions more are at high risk for developing the disease. The Medicare costs for treating patients with kidney failure is $100 billion – more than five times the annual budget for NASA. CKD is difficult to diagnose. In fact, 96% of patients with kidney damage are not aware of having CKD. Thus the majority of patients don’t seek treatment until they are hospitalized. Despite the challenges, much is being done to develop new, more effective methods of diagnosing and treating this disease – including a comprehensive effort to build a new kidney.